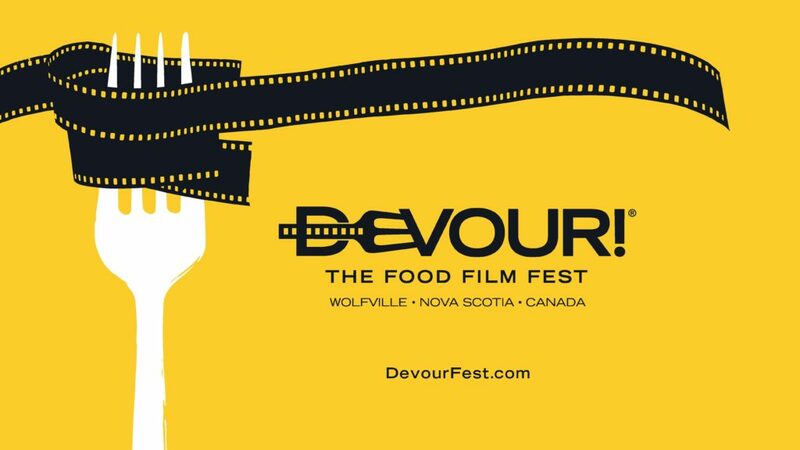 A limited amount of VIP All-Access Passes & Film Wristbands for the 9th edition of Devour! The Food Film Fest (October 22-27, 2019) are on sale now! The ultimate for foodie film buffs. The All-Access pass gives the holder access to absolutely everything Devour! be it our exclusive opening gala evening, including a front-row seat with the Celebrity host at the theatre, all films, workshops, tasting tours and Celebrity Chef Dinners, as well as parties and special events. Best of all, pass-holders will have access to our VIP Relations representative who will be in touch prior to your arrival to determine your needs. The representative will reserve your tickets, provide expedited seating as needed, arrange photo-ops with Celebrity Chefs/Guests and be there to answer any questions about the festival for the duration of your Devour! stay. For more information, please contact, Concierge@devourfest.com. Please note that passes are non-transferrable and photo ID may be required. A limited quantity of only 30 passes are available, prices below excludes taxes and Ticketpro fees. On sale now until August 31: $999.00 Only 14 left! One of the best Devour! deals going! Are you a mega-film buff? Want to spend as much time as you can seeing great films on the big screen at the gorgeous Al Whittle Theatre? Now is your chance! The #EatItUp wristbands provide five-day access to all films in the program (except the Opening Night Gala) from Wednesday-Sunday based on availability and subject to venue capacity. You’re never just going to a film at Devour!–our screenings are packed with interesting guests from all over the world and often come with a little food or drink surprise for good measure. Devour! The Food Film Fest is an international festival celebrating cinema, food and wine culture. The six-day festival takes place in the culinary epicentre of Nova Scotia – the towns of Wolfville, Kentville, Windsor and out into Kings County. The festival is an experiential celebration of food on film, the culture of food and the dramatic impact it has on our day-to-day lives. The ninth edition of Devour! The Food Film Fest takes place October 22-27, 2019.